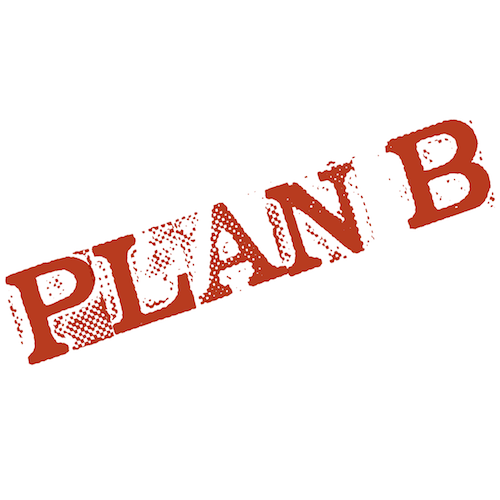 I’ve Got a Plan – Plan B! Today my newest venture, Plan B Magazine, officially launched! If you like mysteries, crime stories or suspense tales, check it out. There will be a new story every two weeks, thirteen stories in total for the first volume. And coming soon: the whole baker’s dozen collected into an ebook anthology.